With Jurassic World being released in cinemas last week, what better time to capitalise on the hype with dinosaurs than now? That is exactly what ARK: Survival Evolved did. An early access version is currently available on Steam, and it’s topping the charts as one of their top selling games. ARK plans to be fully released sometime in June 2016, but for those unwilling to wait, you can get it now for quite a fair price. That said, there is always a risk involved when it comes to early access games. There is no better example I can give than Stomping Land (another dino-themed game), which was abandoned by its developers and never completed. So if you are interested, purchase at your own risk. 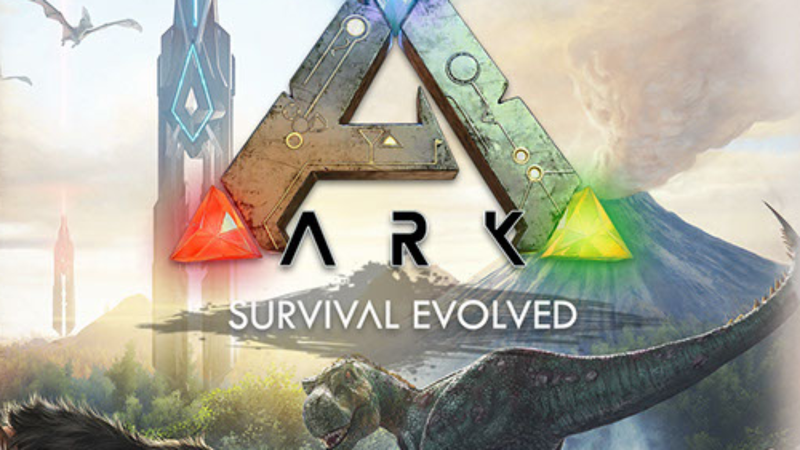 ARK is a survival game, like Rust, The Forest and DayZ. For those unfamiliar with survival games, they are basically games which are set in an open world. Players have to seek survival by eating, drinking, sleeping and building/looking for shelter, while watching out for danger. The biggest sources of danger, of course, are the other players, who may rob/raid you to ensure their own survival. 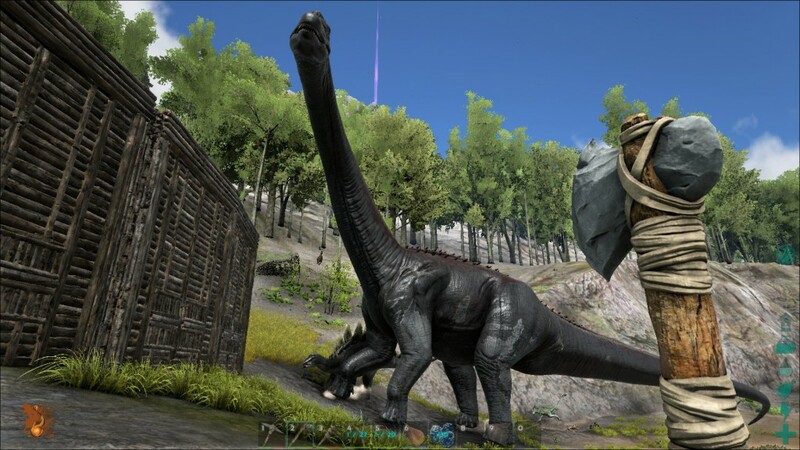 What sets ARK apart from other survival games is that instead of zombies and mutants, we have dinosaurs. 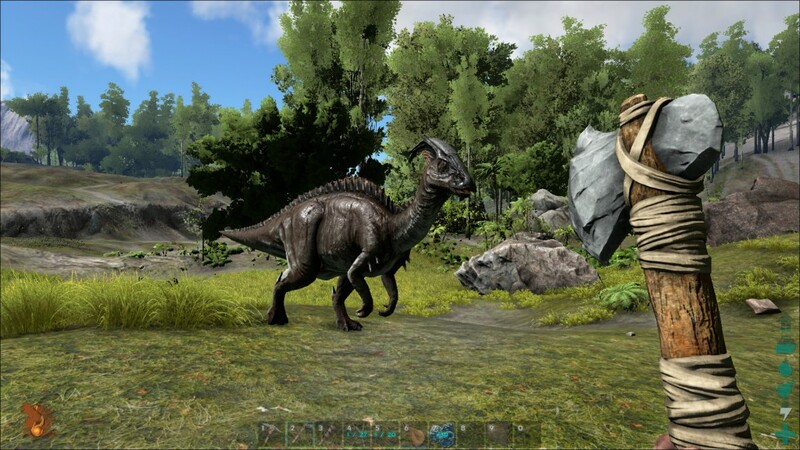 In ARK, you start out on a large island with nothing; the island is inhabited by dinosaurs and other prehistoric and mythical creatures. You must roam around to hunt and gather materials for shelter, and this eventually leads you to encountering other players and bigger creatures. 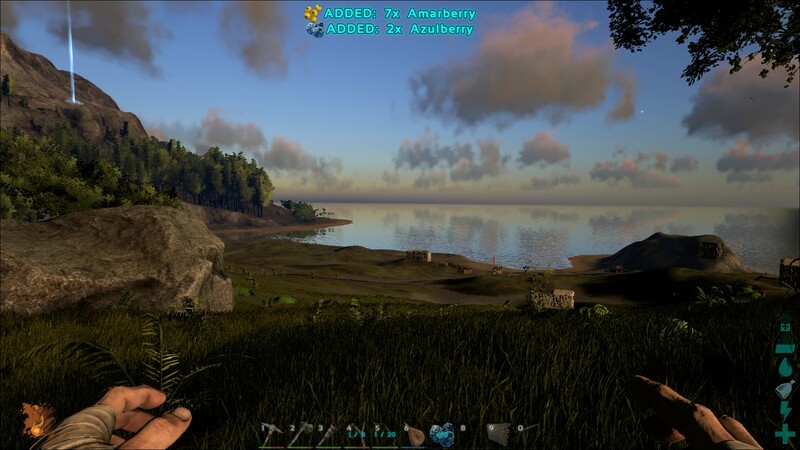 ARK features both player versus player (PVP) and player versus environment (PVE) servers, to cater to different preferences. Seems like mince meat there. 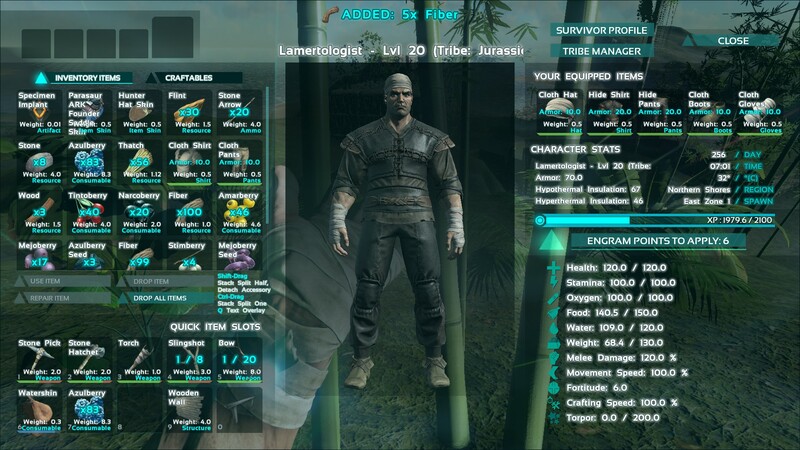 Level and stats is a feature in ARK that we don’t see in other survival games. As a player proceeds through the various levels, they gain access to better and more efficient items. Starting out with a stone axe, for example, you can eventually get firearms and modern day weapons as you progress. Dying in ARK is also less punishing compared to other games in this genre: you may lose all your items, but your character, level and stats remain intact. When you logout, your character also stays vulnerable to creatures and other players, but your hunger and thirst levels don’t decrease. As a child, I’m sure many of us wanted to have a dinosaur as a pet. Well, now you can. 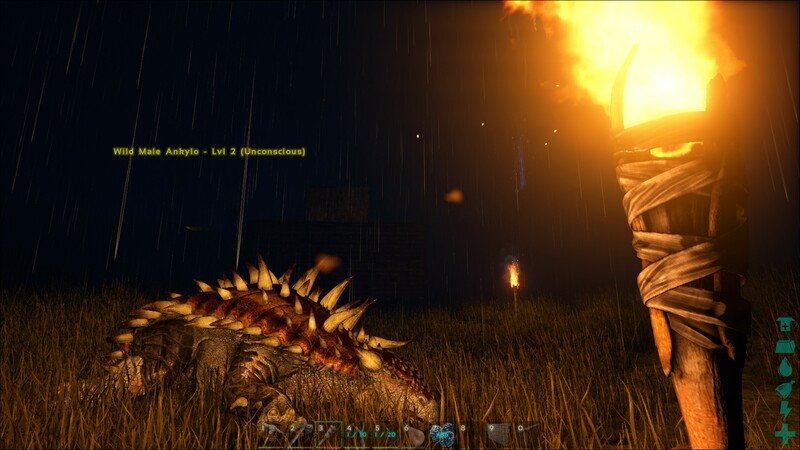 Most creatures in ARK can be tamed and many can even be ridden. Taming can be a very time-consuming process; it depends on the creature you are trying to tame. Take the T-Rex (one of the strongest dinosaurs) for instance — taming it can take up to 4 hours in real world time. Tamed creatures also have a level feature, though if they die, they are gone permanently. Tamed creatures can act as transport, guards and pack mules. Some can even be used to gather materials. Creatures in ARK also react with each other. so you can expect to observe carnivores hunting other creatures for food. Combat in ARK is rather standard. You simply hit and run, as most slower creatures cannot keep up with you. Creatures like most carnivores, however, can outrun you easily. Weapons in ARK are currently also quite limited. You get melee weapons like axe and hammers at the start, then progress to range weapons like bows with guns later on in the game. Range weapons may take some practice to get better at, especially if your target is further away. The graphics in ARK is beautiful if you can play them on the highest setting. However, as the game is still in its early access stage, optimisation is bad and even users with high-end PCs may face issues with lags. I’m currently playing with a moderate to low graphic setting, and the graphics are still great. ARK features both a third and first person camera. Control in ARK is quite simple, with no major difference between first and third person. Sound is a factor in ARK that can be important for survival. Each creature has a distinct sound and growl. In the night, when visibility is low, sound may be the only thing that helps you determine what creatures are around you. In the current state of the game, bugs are a common occurrence. So far, no bugs are game-breaking but they can be very annoying. One of the bugs involves ragdolls (dead bodies and debris) being thrown extremely far distances with no particular aim. This can be frustrating as it makes it difficult for you to find the creature you just killed to collect its meat. The second most annoying bug is that creatures can sometimes glitch through walls, killing your character even when you are in a shelter. This is especially annoying when you login to find your character dead. There is also no storyline to it other than levelling and surviving at the current stage. 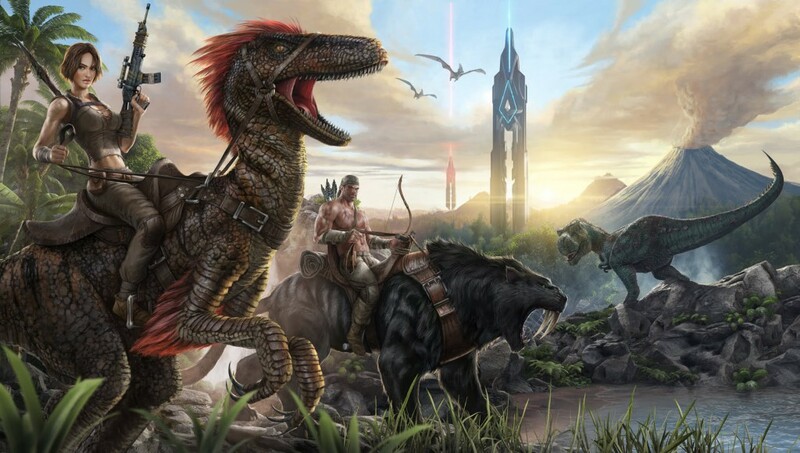 Overall, ARK: Survival Evolved has amazing potential to be a great game as long as developers are committed to it. You can currently get it on Steam for a reasonable price if you don’t mind some of the annoying bugs. If you don’t want to get it now, you can always get it later as the game development goes on and see if it is worth it.